Few tales are as iconic as The Phantom of the Opera. It has everything. Drama, intrigue, supernatural beings. Andrew Lloyd Webber’s musical production enjoys the title of being the longest running musical in Broadway history, with over 10,000 performances. 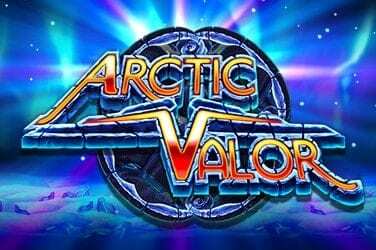 Who better to bring such an epic tale to the reels than Microgaming? 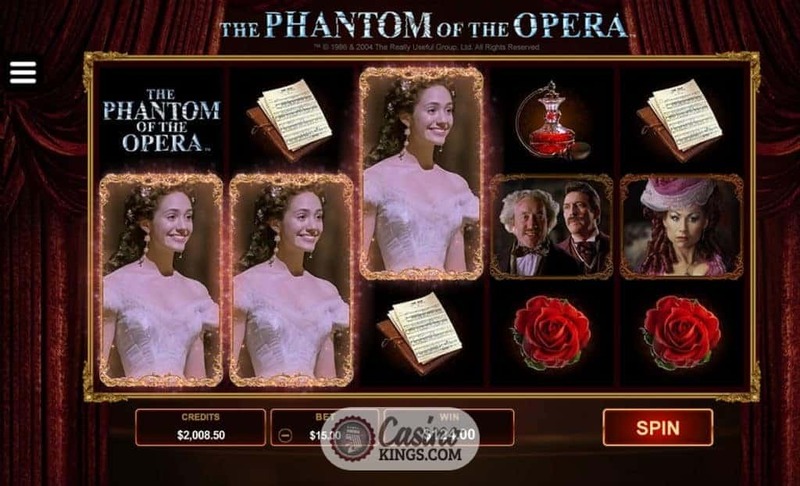 The 243 Ways The Phantom of the Opera Slot boasts three dedicated bonus features inspired by the hit musical as well as two randomly-triggered bonus games that will have us singing in the night. And the day, for that matter. “Take your seats,” a mysterious voice introduces us to the action. 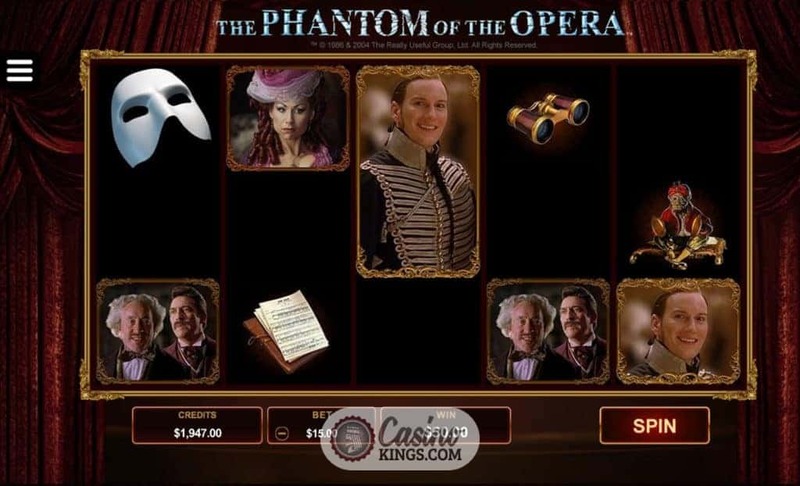 “The opera is about to begin.” And right from the off Microgaming has captured the effortless grandstanding that makes musical theatre so appealing to so many. Fittingly, our action takes place upon the stage, our reels framed like an ornate picture as the darkness of the stage – and its secrets – looms behind. 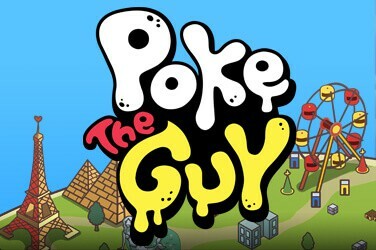 While there have been notable incarnations of this famous story and various cast members wherein, Microgaming has opted for an adaptation of the 2004 film’s cast as our game symbols. The Phantom, Christine, Viscount de Chagney, Carlotta, Gilles Andre and Richard Firmin take their respective bows as our high-paying symbols, while our low-payers come in as key talismans of the tale. 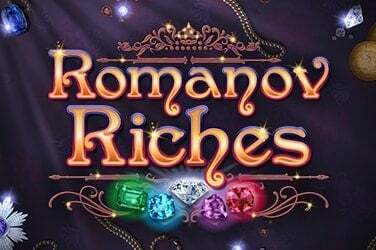 A Red Rose, the Monkey Music Box, Phantom’s Letter, Perfume and Binoculars do the business, all the while attesting to Microgaming’s trademark fine attention to detail. The Game Logo is our Wild, while the Phantom’s Mask takes top plaudits as our Scatter. 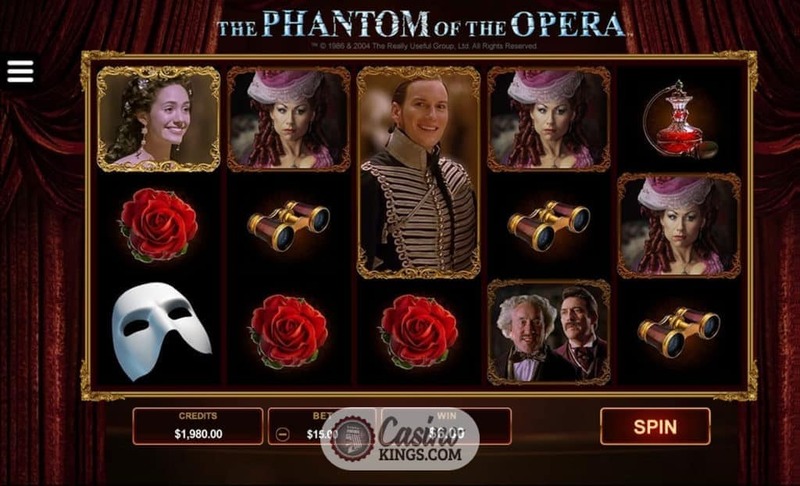 As random as the tale of The Phantom of the Opera might seem, it’s fitting that Microgaming has included two randomly-triggered bonus features. The Chandelier Bonus sees a chandelier swing down at random during the base game to send up to three reels Wild. The Letter Bonus sees us score a letter from the Phantom on reel 5. It’s not his undying love he professes, but a multiplier of up to x20 our total bet. 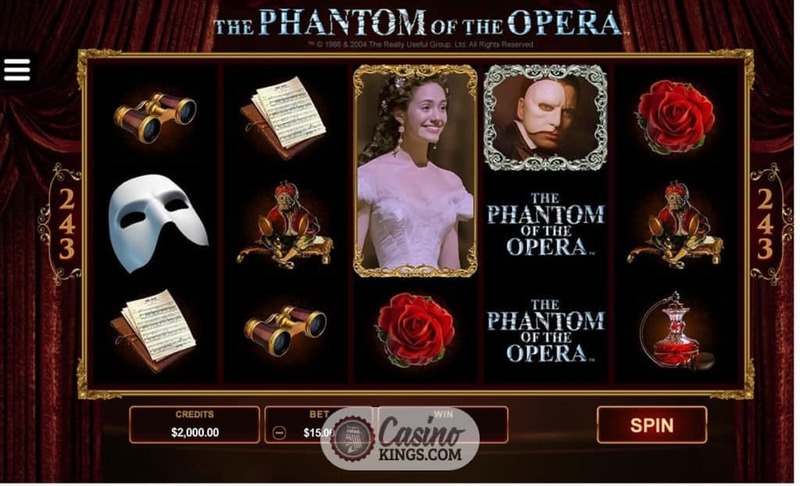 But it is the Phantom’s Mask Scatter that triggers The Phantom of the Opera™ Online Slot’s dedicated set of bonus features. For there are three, from which we may choose. 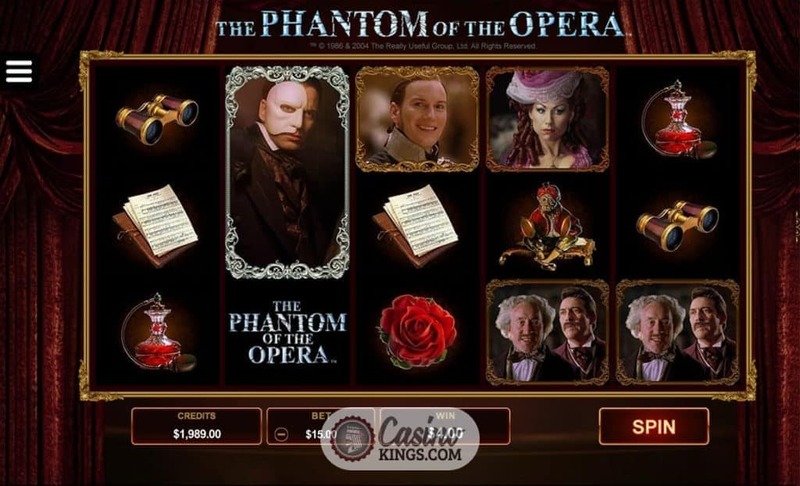 The Music Of The Night Free Spins delivers 10 free spins and multiple Phantom Features, such as extra multipliers and random Wilds. 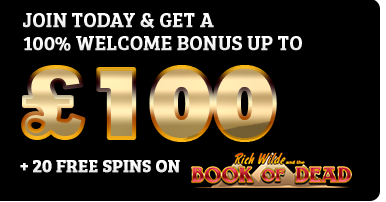 The All I Ask Of You Free Spins feature also brings us 10 free spins, but this time Christine and Raoul dance as Wilds across our reels, bringing wins and romance. 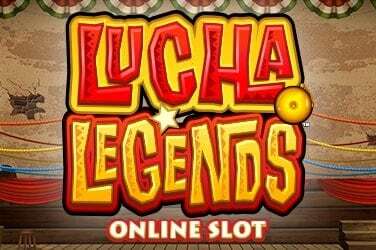 The Masquerade feature is a pick ‘em style bonus game with three levels, with coin wins and extra picks hidden behind each mask. Microgaming has taken on one of the biggest franchises in stage show history and delivered with serious gusto. Superb visuals and excellent use of the production deliver thematic features that do Gaston Leroux’s classic tale justice. And guess what? The sound score ain’t half bad, either.